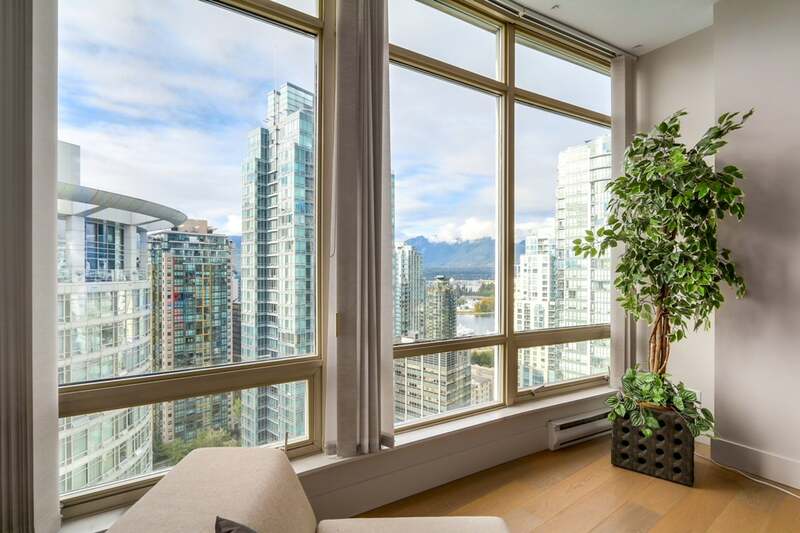 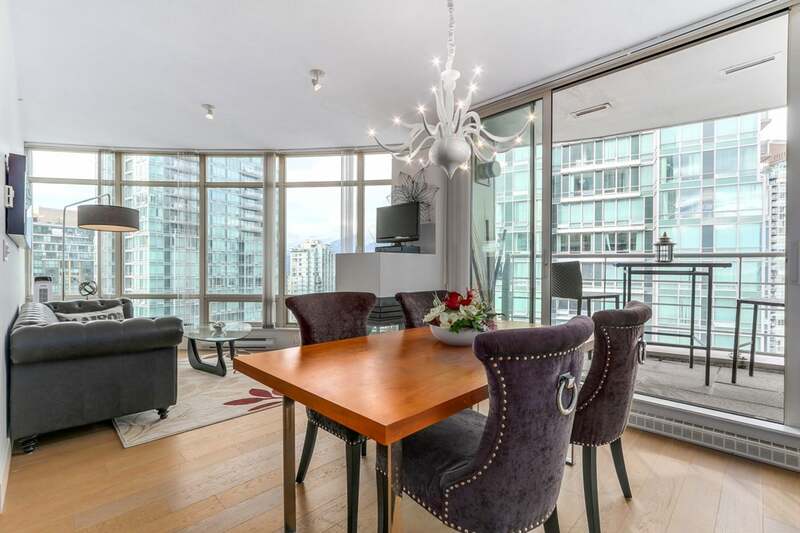 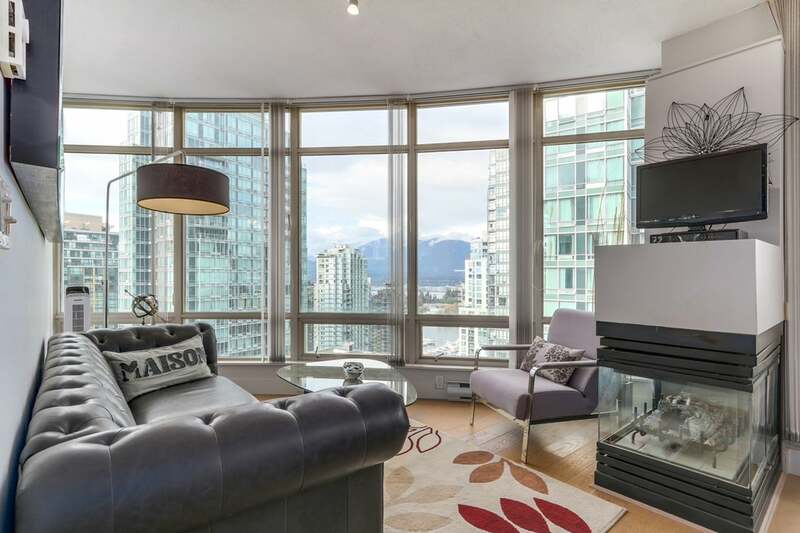 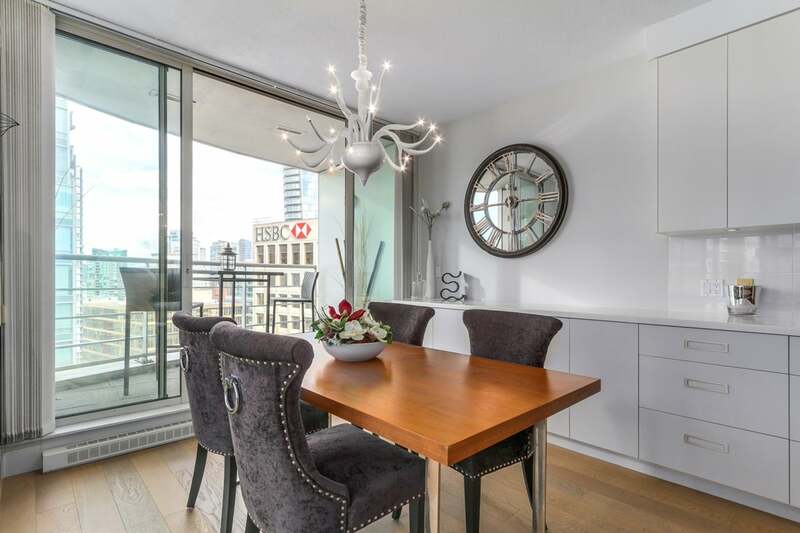 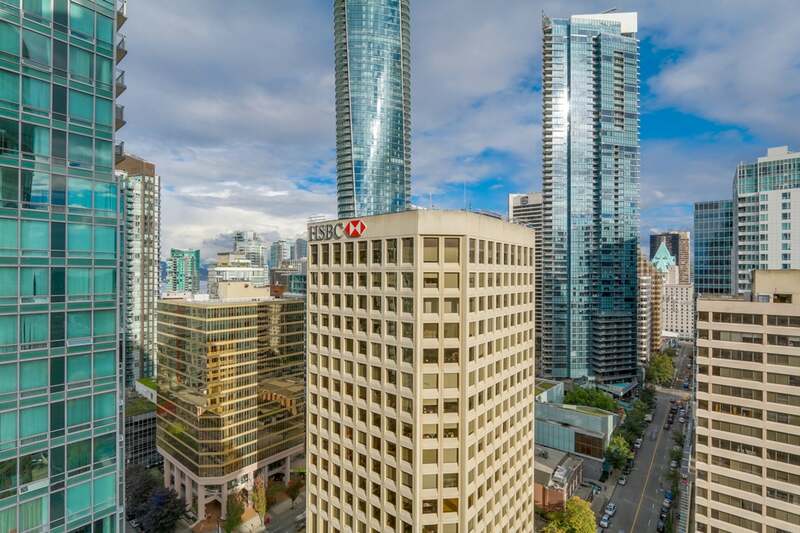 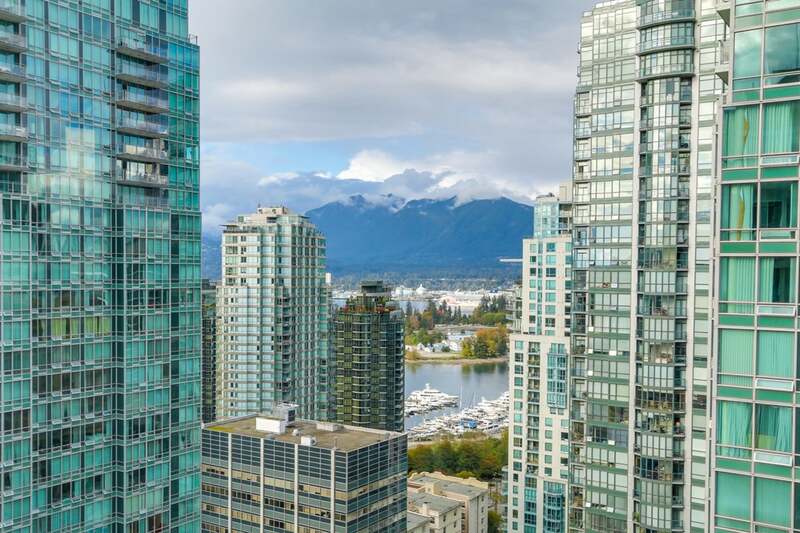 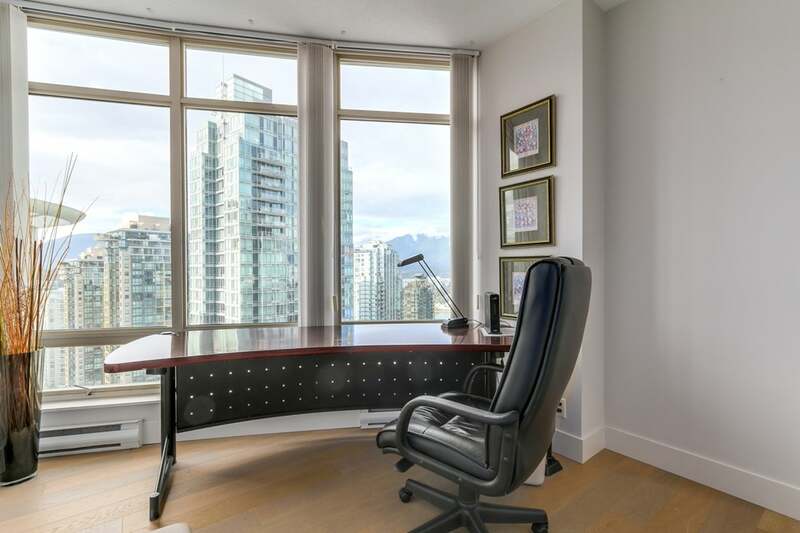 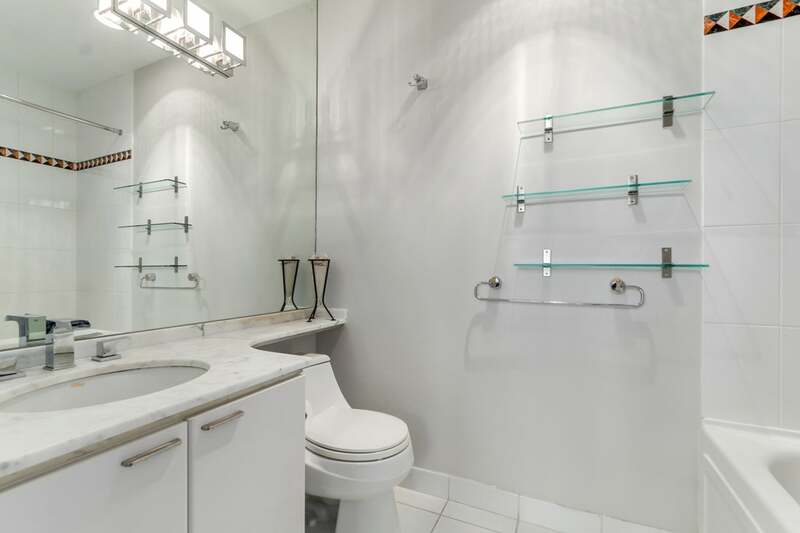 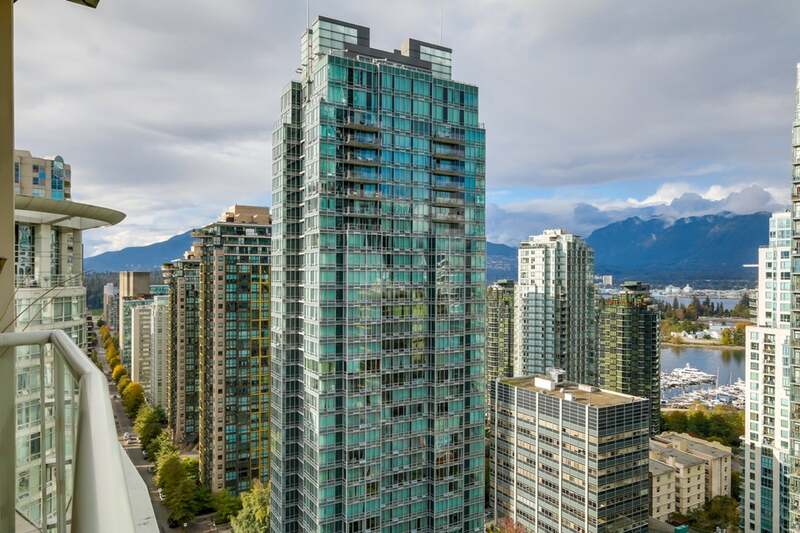 Welcome to the world's renowned and luxurious Palisade Towers located at 1200 Alberni St. 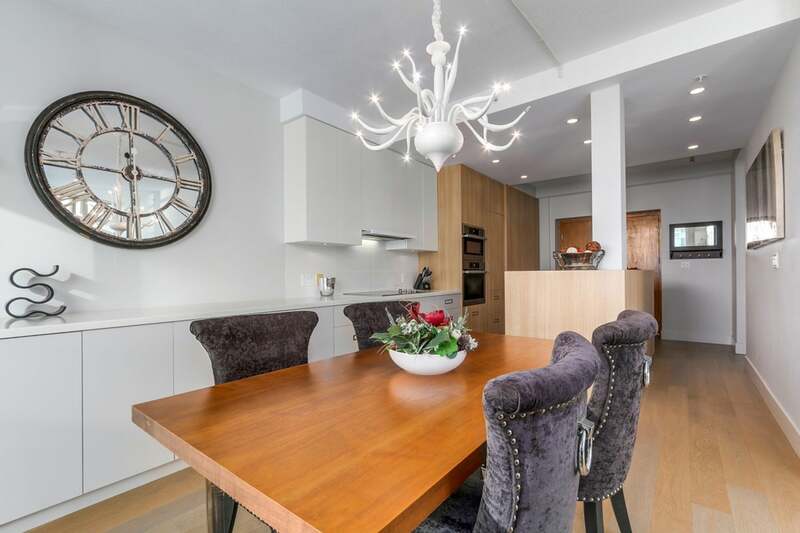 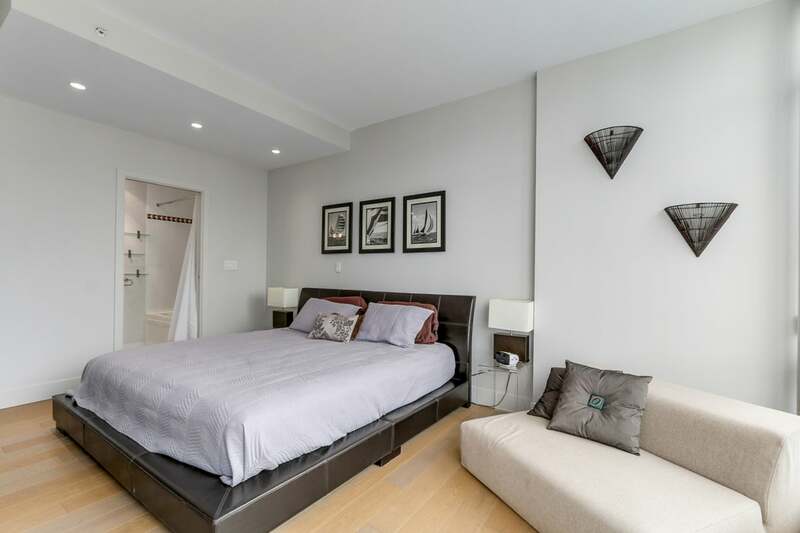 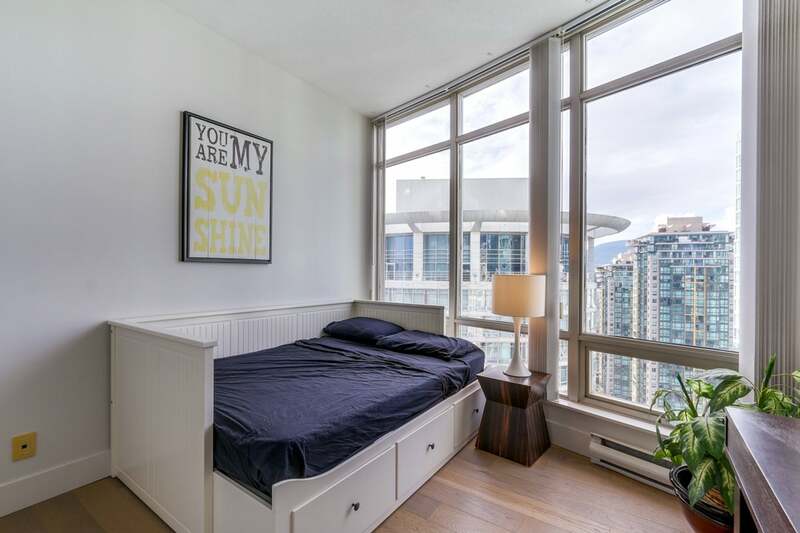 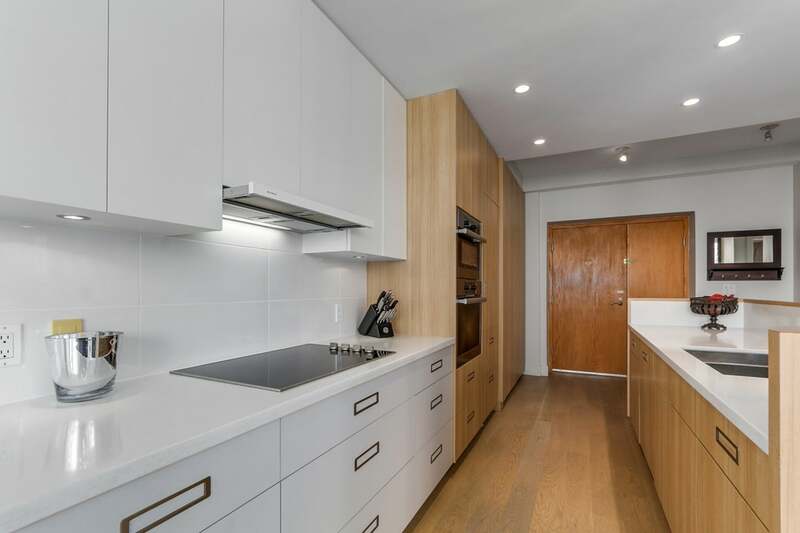 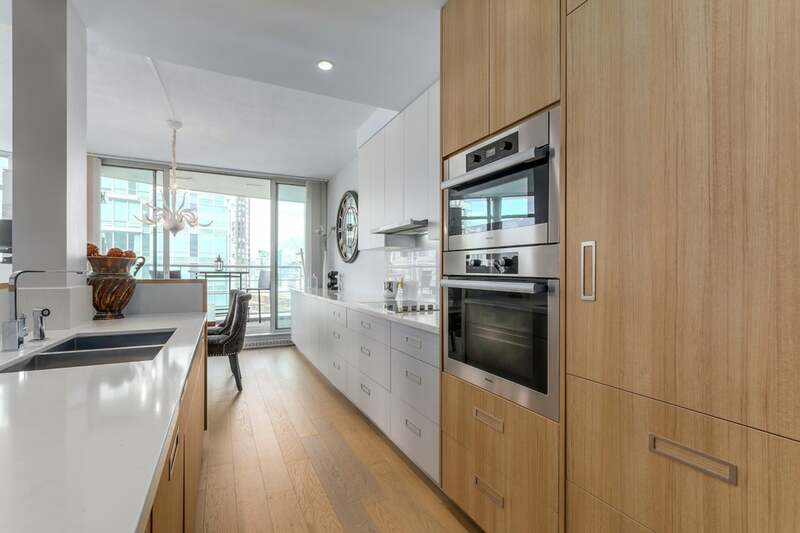 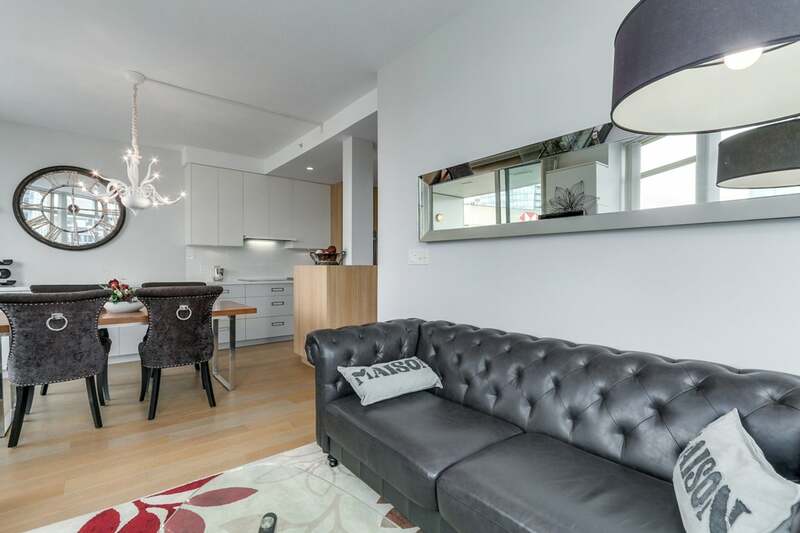 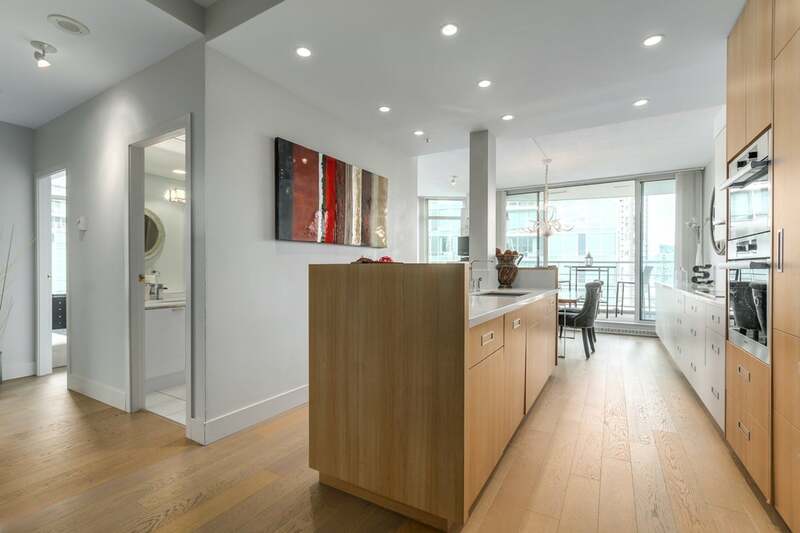 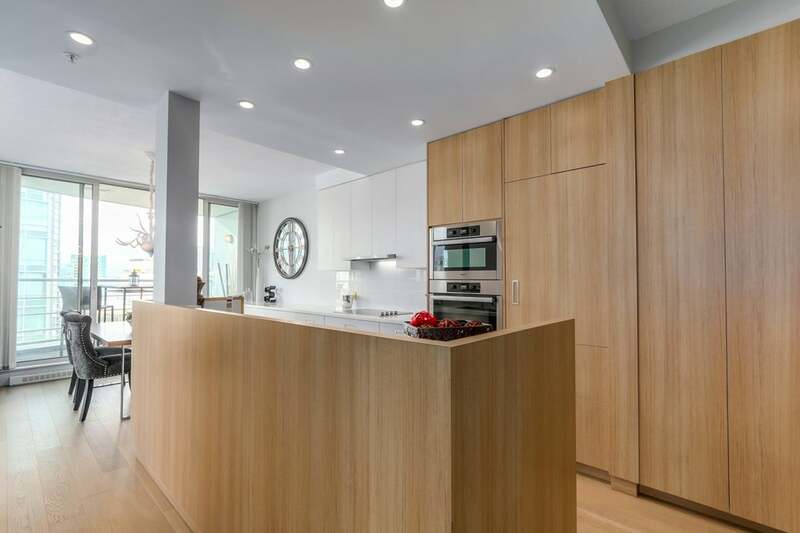 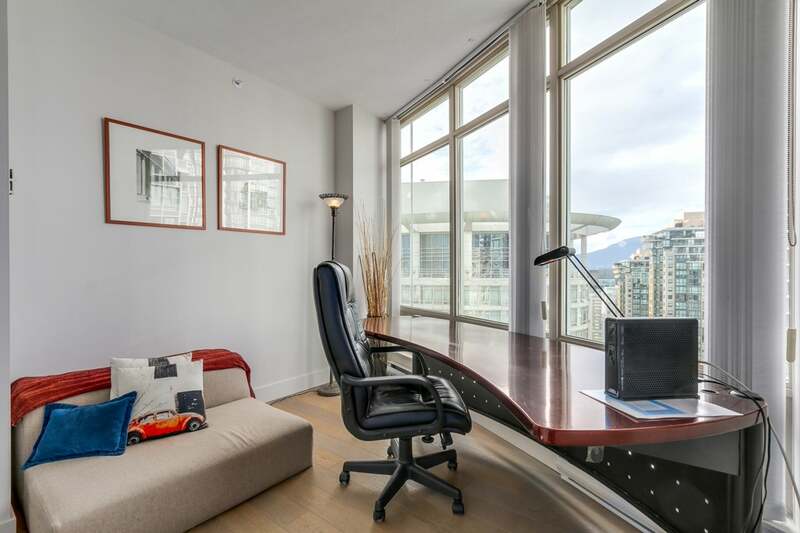 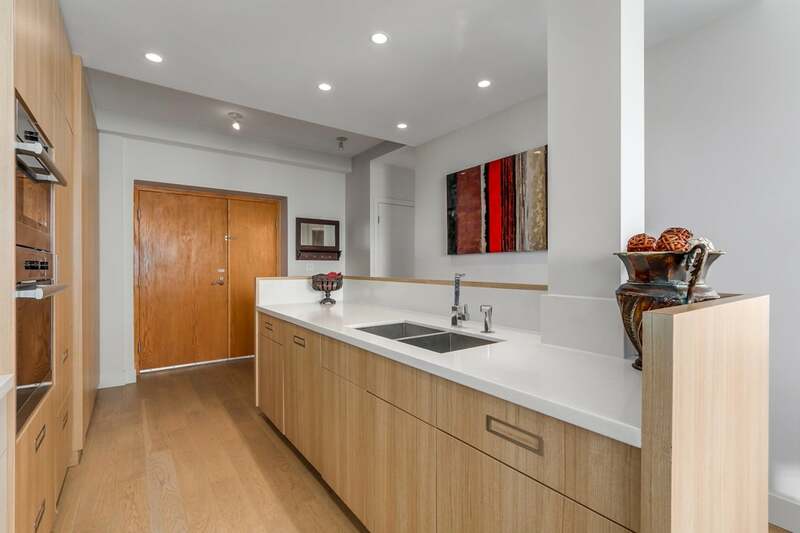 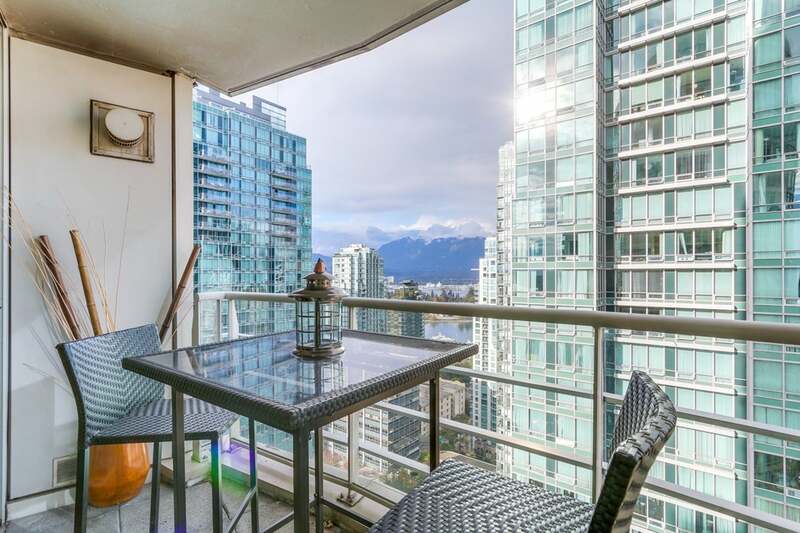 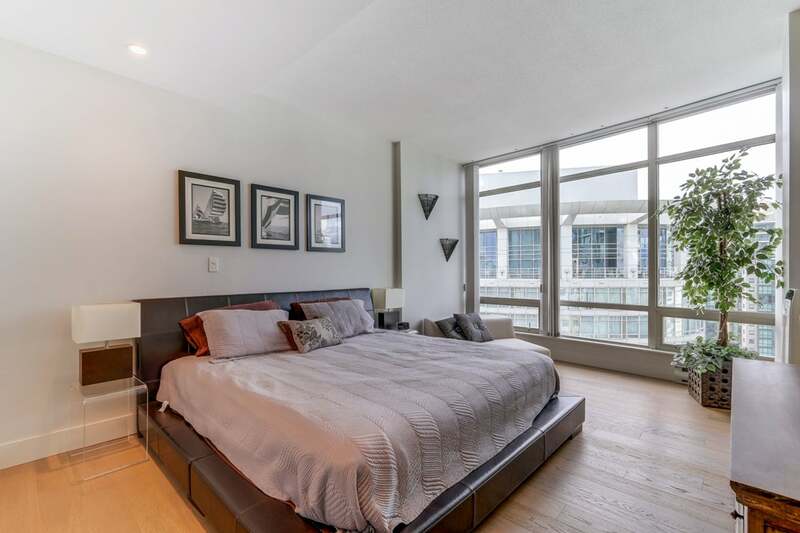 Newly renovated 1160 Sqft of modern and contemporary style with impressive city, mountain and oceans views from East Vancouver all the way to English Bay, definitely a wow factor for a clean, bright and inviting 3 bed and 2 bath sophisticated home in the sky. 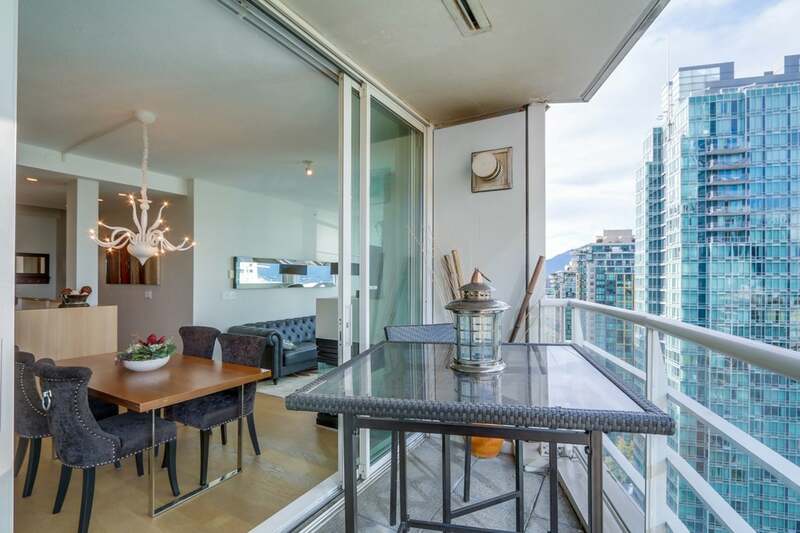 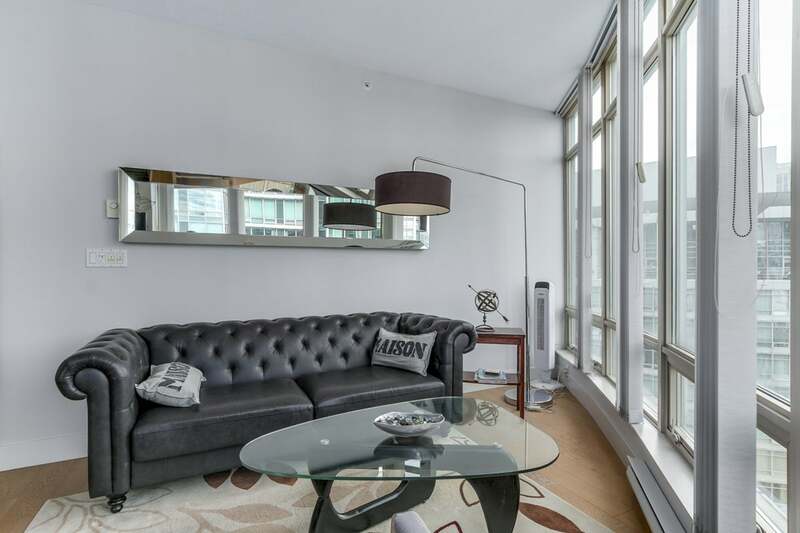 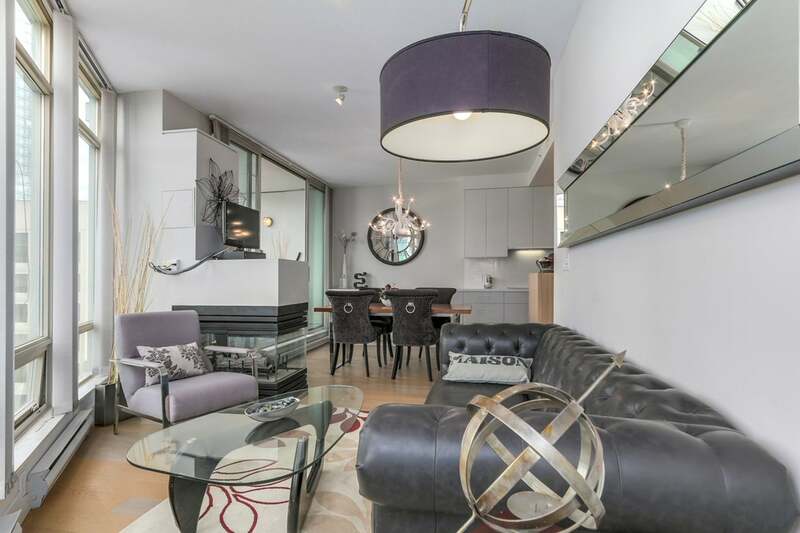 Step into an open layout with 9' ceilings, floor to ceiling windows, well sized balcony with comforting natural light. 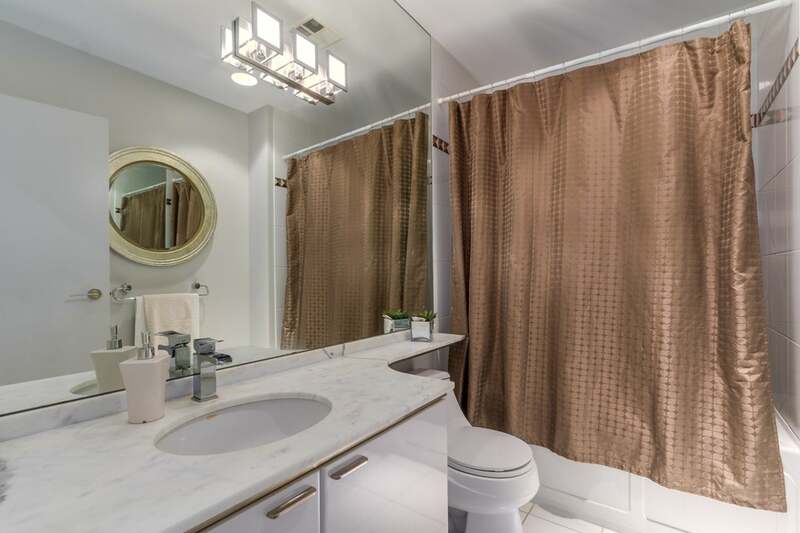 White Oak European Hardwood Floors, high-end Miele appliances, polished Marble & Ceaser Stone Counter Tops, light sand costumed flush cabinets and a beautiful accent chandelier that has been designed to complete this exact home. 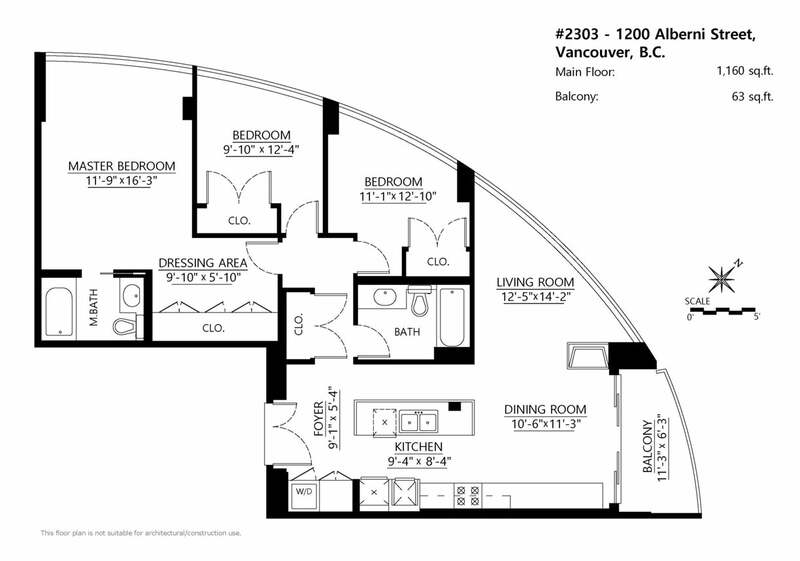 Also comes with 2 parking stalls!